Sunday is a well-deserved day of rest for many people and a perfect time for family gatherings to do some activities or share lunch or dinner together. 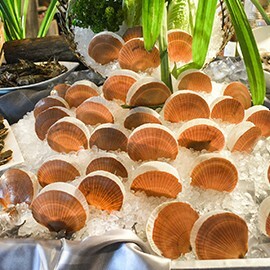 Going out for Sunday brunch buffet is always a good idea and a popular tradition in many families for good reason! 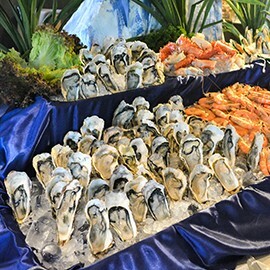 Here at The Square restaurant, Novotel Bangkok Platinum Pratunam is proud to offer the best best brunch in Bangkok! Every Sunday: 12:00 pm – 3:00 pm. 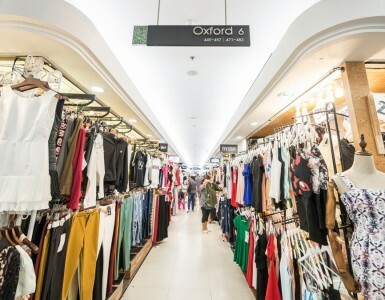 THB 999 net from THB 2,000 net – including free flow of soft drinks and hot tea and coffee. 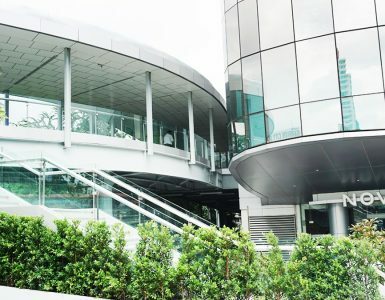 10% discount on top for Accor Plus card holders. Why it is the best? 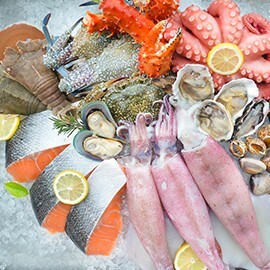 First of all, the days of traveling all the way out to the seaside restaurants to have delicious seafood are now over; our Seafood Sunday Brunch also features a variety of fresh seafood such as freshly-shucked oysters, squid, NZ mussels, crab, salmon, rock lobster and more. Be sure to try our selection of rotating seafood hot dishes such as mussels in green curry, salmon gratin and prawn tom yum. Apart from seafood, our Chinese highlights are also everyone’s favorites: roast duck, BBQ pork, and crispy pork belly. It tastes even better along with steamed rice or egg noodles. Another reason why the Square is the best Sunday brunch buffet in Bangkok is that it is perfect for family. Besides ample space, we have comfortable seating areas with an attractive view of Ratchaprasong. You and your kids can also enjoy playing games and puzzles on our interactive Playtable at the lobby. If you want to have a big family gathering, our private room can be reserved in advance to give you that intimate feel. After finishing your meal, you can also take your kids to our special kids club on the 9th floor. We make sure that your kids will never get bored! And last but not least are the many promotions and discounts of up to 50% available from credit cards and Accor Plus cards! 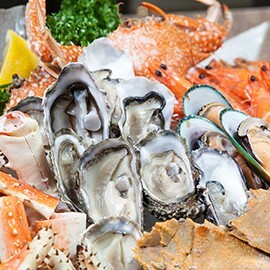 Pay less and enjoy more only at our Sunday brunch buffet and taste a variety of seafood and many more international dishes and desserts at The Square on the 6th floor of Novotel Bangkok Platinum Pratunam from 12:00 pm – 3:00 pm. Try it now!